OAKLAND, Calif. (KGO) -- We all know the Warriors are an amazing basketball team and now their performance is worthy of a museum exhibit. The Oakland Museum of California will open a new exhibit later this month called Warriors Pride, Oakland Pride. 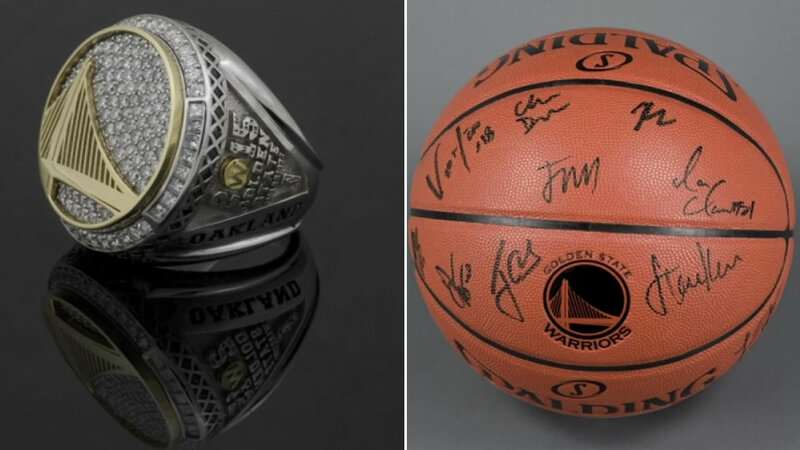 The exhibit honors last year's championship and this year's record-breaking 73-win season, with a signed jersey, signed basketball, last year's championship ring and sneakers worn by some of the players. The exhibit opens June 17.